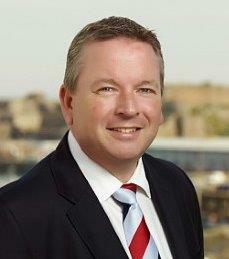 Alan has over 25 years experience in the Finance Services industry. After a successful career as a top-performing adviser he has also enjoyed great success leading and developing other advisers within a number of organisations. Alan brings to Vision a unique blend of experience having also previously worked offshore and as a Director of another IFA network. He is passionate about ensuring that clients receive bespoke, high quality advice and understand the options that are available to them to achieve their long-term goals. Alan chose to join Vision as it enables him to continue to support other advisers whilst also being able to provide truly independent financial advice to his own clients. Outside of work, Alan is married to Jo, living in Devon. They have two daughters and much of their time is spent with their daughters, their two ponies and an array of pets. Alan is also a keen sea angler having previously captained England and enjoys supporting Exeter Chiefs rugby team.